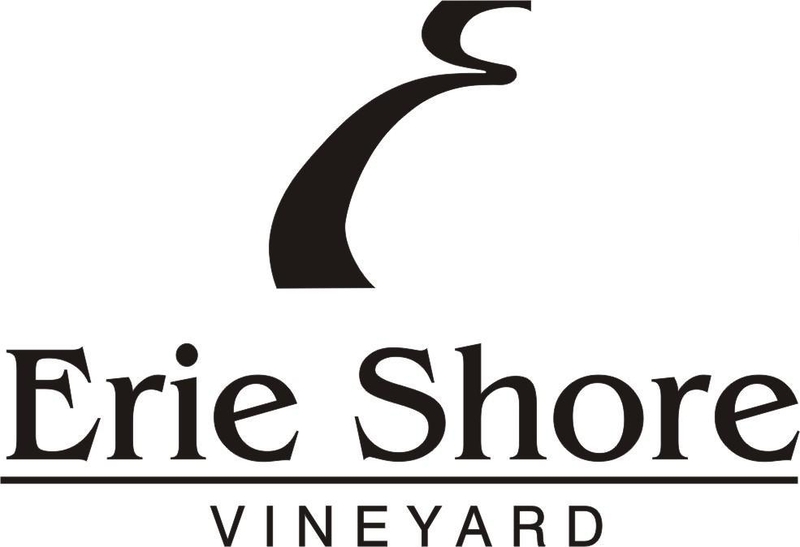 To celebrate the beautiful weather, our friends at Erie Shore Vineyard have extended their wine specials to May 31, 2013. The 2012 is a lovely, fruity white wine blend of Vidal and Riesling. Delightful bouquet, fruitiness and clean finish. This just gets better and better in the glass. Great match with lighter dishes, seafood, Chinese, vegetables, egg dishes, and will stand up nicely to fish, pork and Caesar salad. Cabernet Blend, smooth and wonderfully fruit forward, soft tannins. Ripe berries and cherry, currant and more. Matched with grilled white and red meats, vegetables and cheeses.